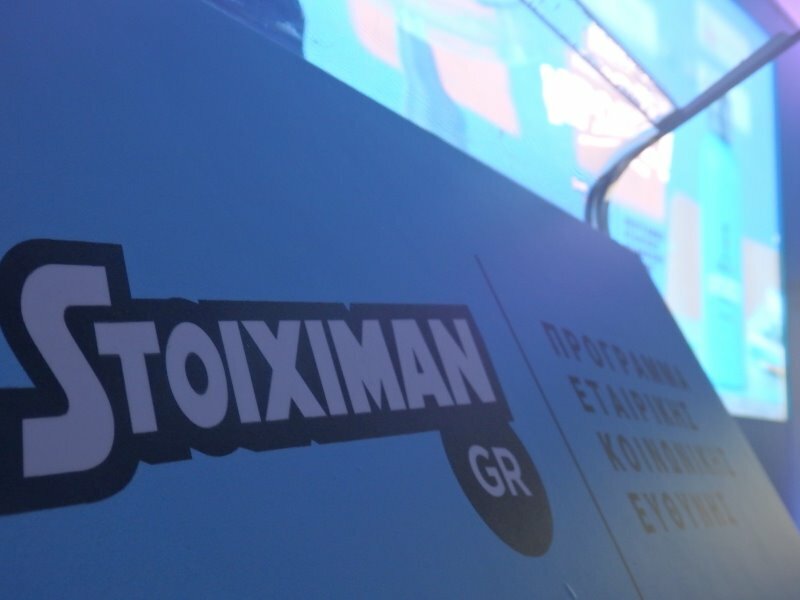 FYE – For Your Event organized a special corporate event for STOIXIMAN. 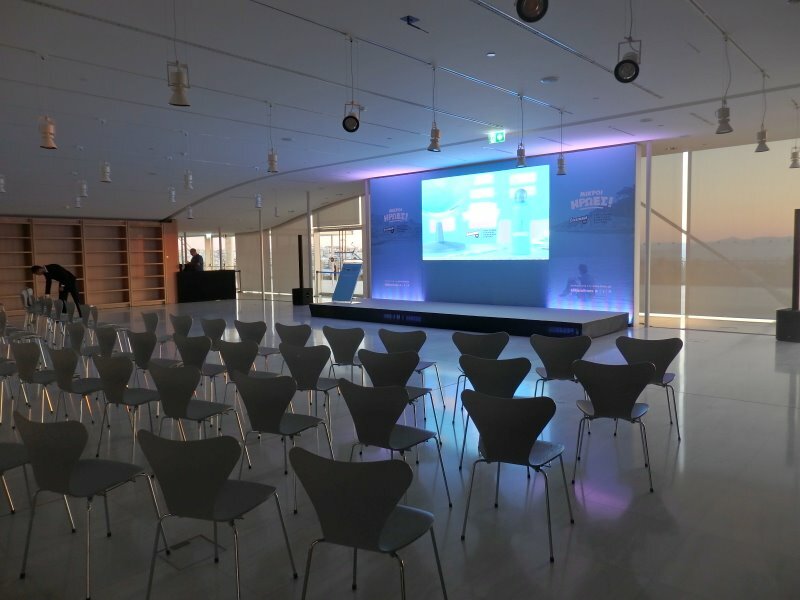 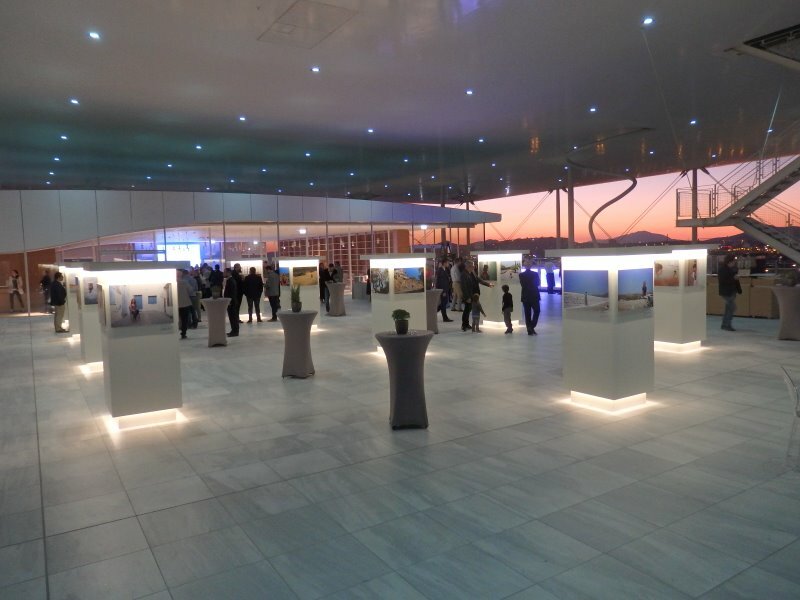 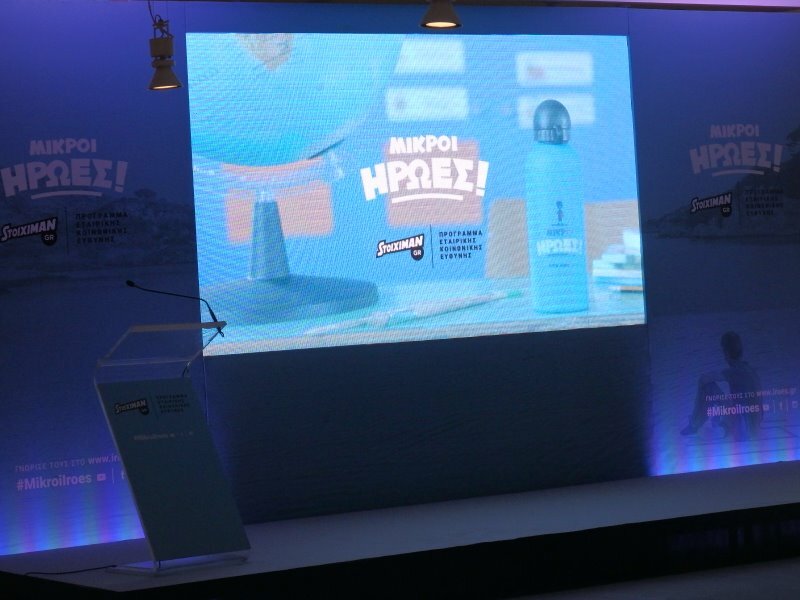 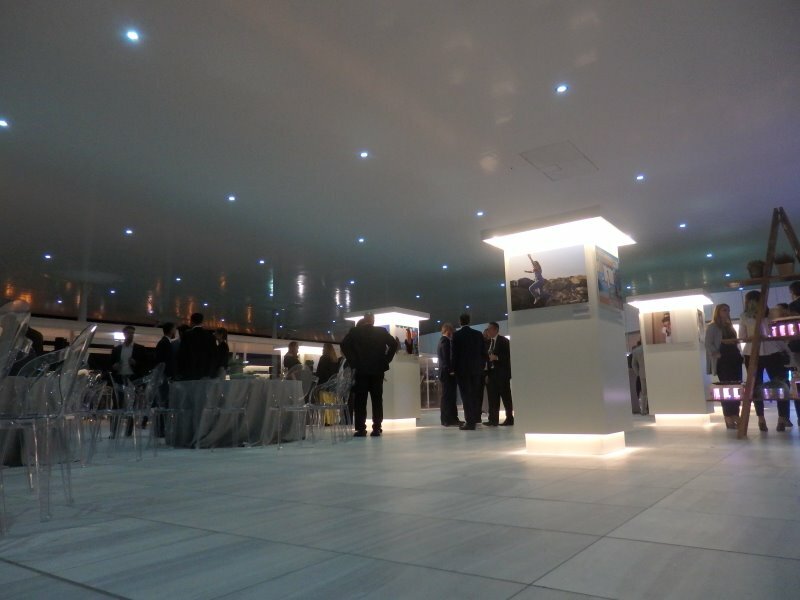 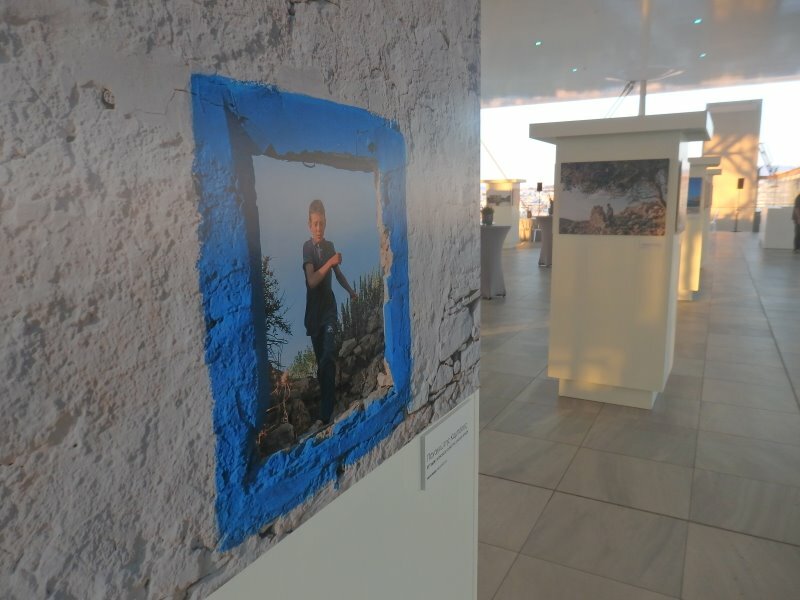 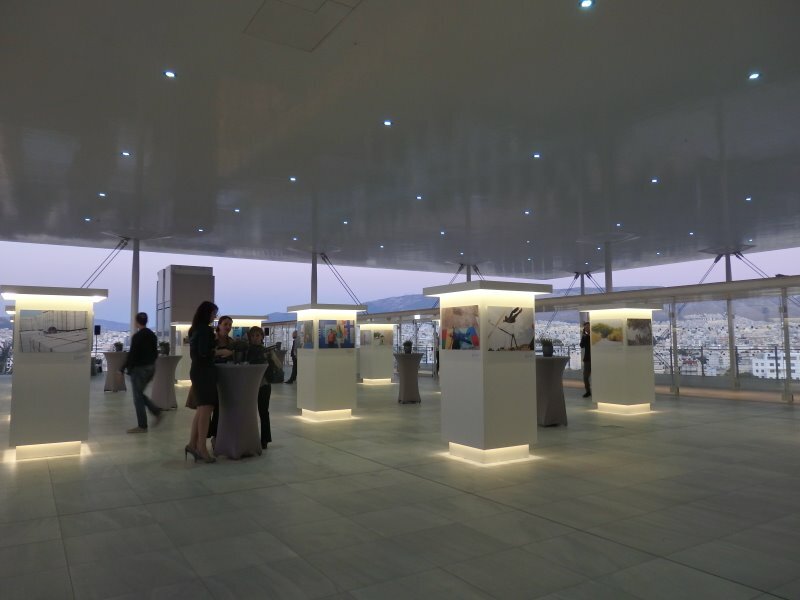 Following the CSR program of Stoiximan, the iroes by Stoiximan was presented to the friends and collaborators of the company at Faros venue at Stavros Niarchos Foundation Cultural Center. 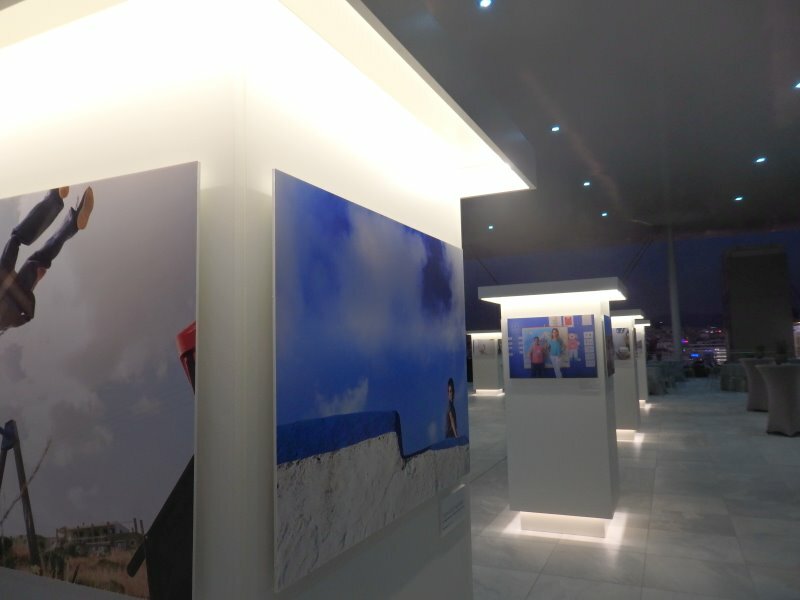 A big video wall was implemented in order to show the relevant video. 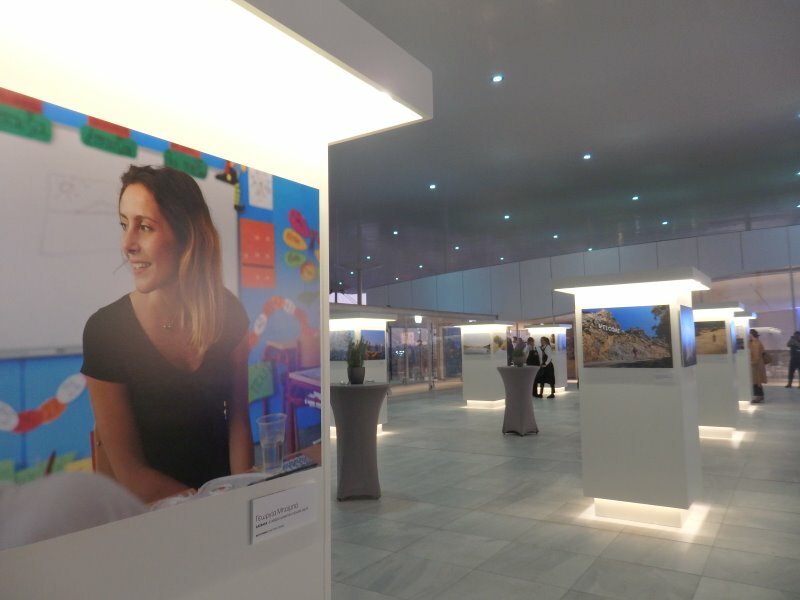 The night ended with a photo exhibition in which all special constructions were designed and constructed by FYE and their collaborators Sound Projects and EMCOR TEXNIKH.